The most high-profile proponents of community-led development, Nightingale Housing, has won a $100,000 state government grant to help replicate their model for environmentally and socially-sustainable housing developments in Victoria. Andrews’ government minister Lily D’Ambrosio announced on Thursday that Nightingale Housing will receive the grant as part of a $1 million "Social Impact Investment" sustainability fund. 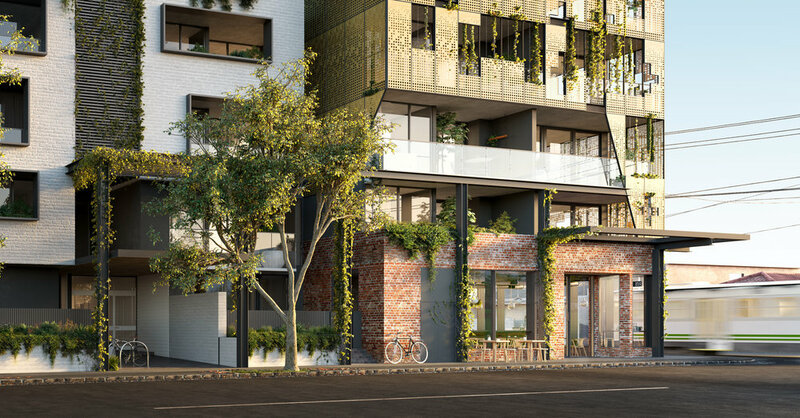 Nightingale are currently involved in apartment projects in Brunswick, Fairfield and Fremantle, Western Australia. Projects are capped at 15 per cent, lower than the industry standard of 20 per cent and above. 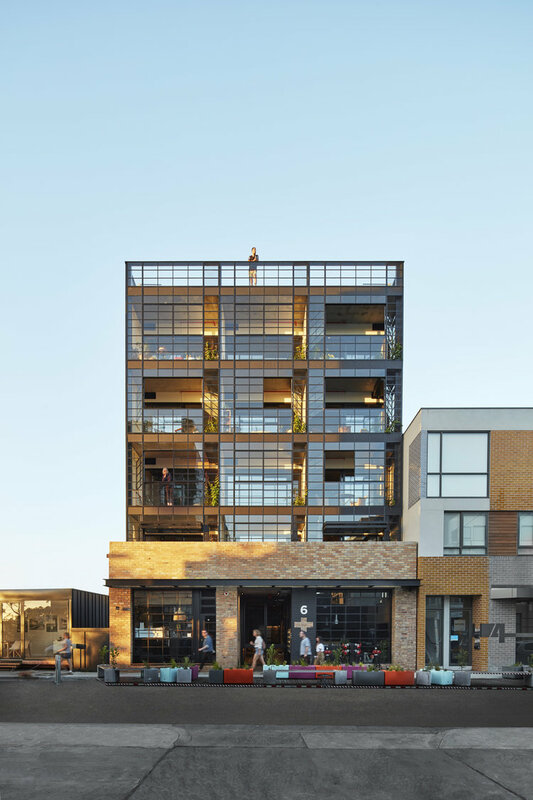 Last December, the not-for-profit organisation launched their latest project, Nightingale Village, which will comprise seven apartment buildings, each designed by separate architects working in collaboration. 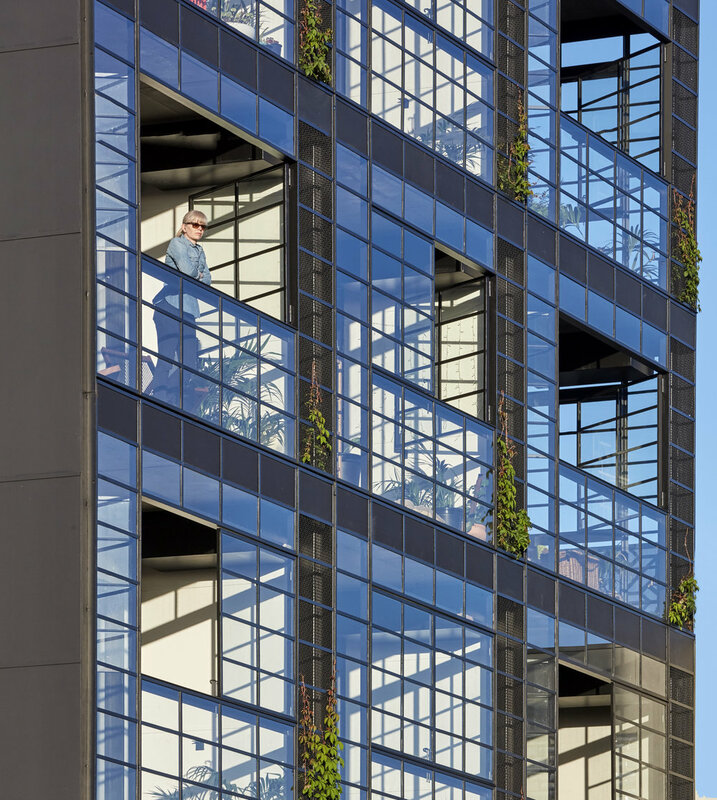 Architect-led development that results in high-quality and sustainable housing, where housing is “more than just a commodity”, is no longer just an idea – the waitlist for the first Nightingale development was so significant they had to select buyers by ballot. 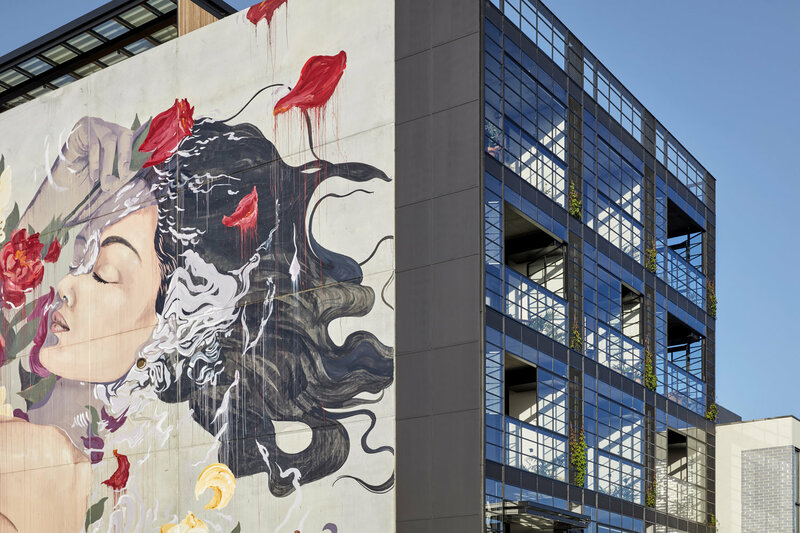 As for delivering a new model of sustainable housing that enriches the lives of its inhabitants, Nightingale is leading the charge, D’Ambrosio says. “We know how popular this model is and we are working to ensure that more Victorians have access to energy efficient homes that are cheaper to live in and use 100 per cent renewable energy,” she said. Involved in the Nightingale Village project are Breathe Architects, Architecture Architecture, Austin Maynard Architects, Clare Cousins Architects, Hayball, Kennedy Nolan Architects; and WOWOWA Architecture.